On a big adventure, it is all about the company you keep. We were a random crew, most of us not having met the others prior to embarkation towards our first snowy oasis. It was as simple as an open invitation and a simple, yet enthusiastic “YES!” Once you said yes, bought your ticket and checked your gear, you were locked into a “trip of the year” experience. This company included big mountain skiers and riders who know how to enjoy the hell out of roadside ditches, vertical pitches and deep, beer-filled pitchers. 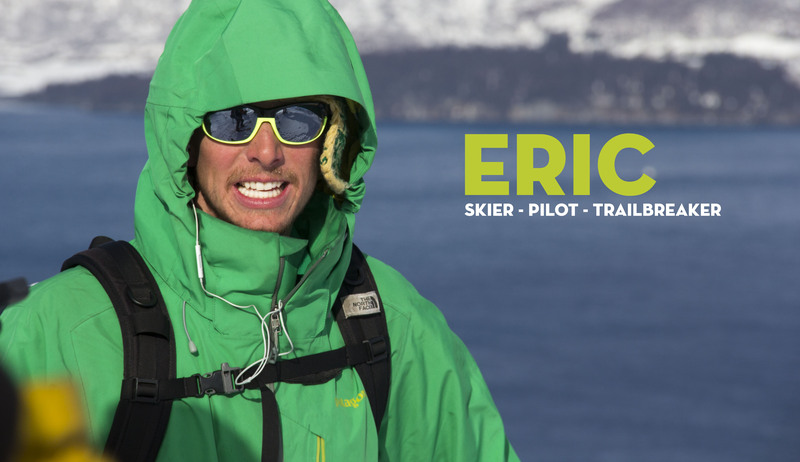 Eric teamed up early when asked about a trip to Alaska. He doesn’t regret his decision for 1 second. 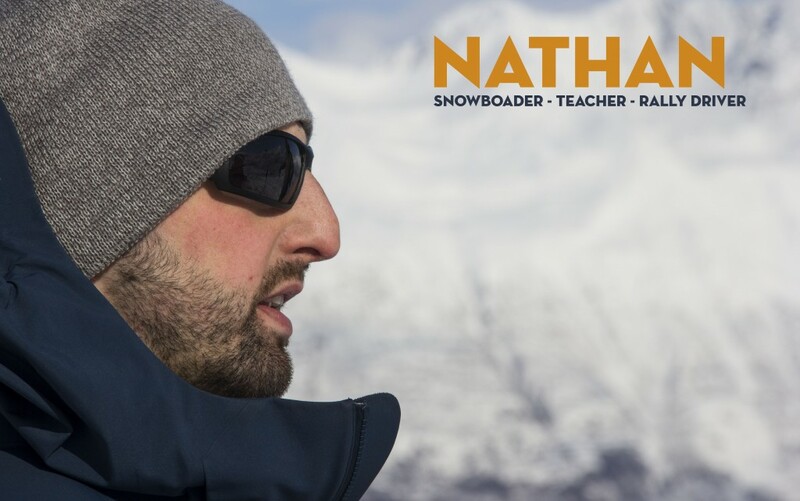 Nathan also lead the charge in making #Alaska2015 a reality. He couldn’t wait to slap on some skins and make our way up up up! 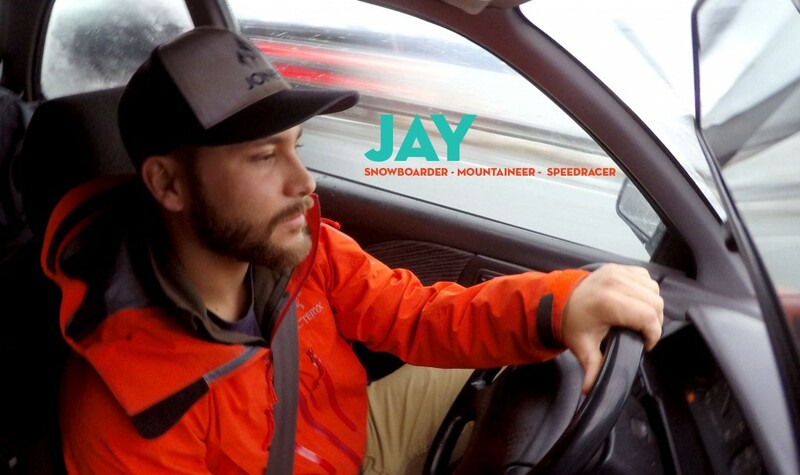 Jay was the co-genius of the Alaskan trip. He came back from his money pot of a job in CA to ride the lines… He still hasn’t left AK. 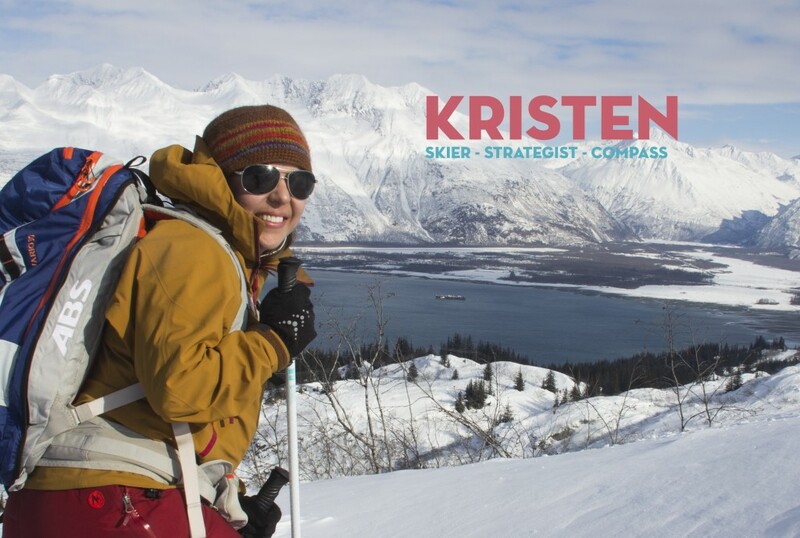 Kristen lead the gang of guys on an adventure unlike any other. Making sure we stayed focused and ate properly, she knew exactly how to capture the best lines once at the top. Tagged alaska, friends, ride, ski, skin, snow, snowboard, telemark. Bookmark the permalink.